All your pet’s hospital, boarding and grooming needs in our modern, spacious hospital. 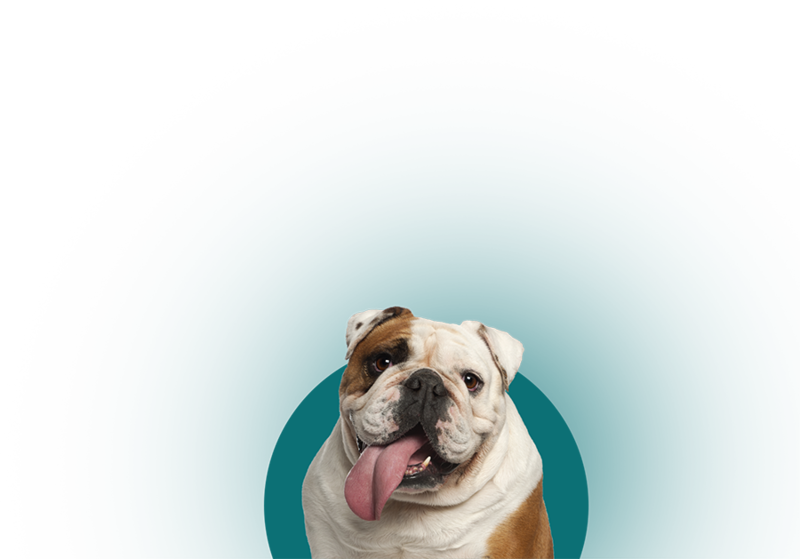 We offer a range of medical services that are tailored towards helping your pet live a longer, healthier, happier life. Our dedicated theatre suite allows us to practice all of our sterile surgical procedures, such as explorations, sterilisations, orthopaedics, and more. We have a dedicated, busy grooming department and employ specialist groomers that can keep any breed of dog or cat looking their best. 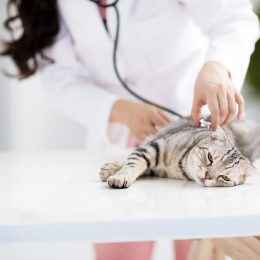 The Wembley Veterinary Hospital offers a boarding service for cats and dogs, so you don’t have to worry about them while you go away on holiday. 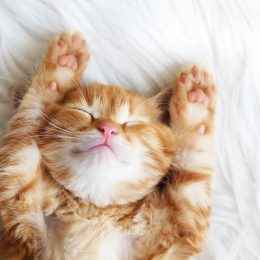 Expert, Friendly, Affordable care for your pets in our hospital, boarding and grooming facility. 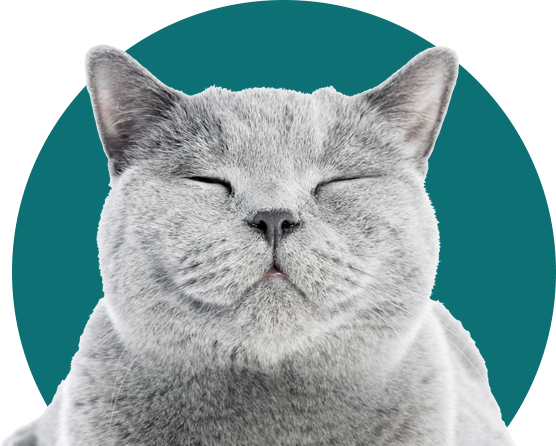 Why Choose Wembley Veterinary Hospital? Aside from us recently receiving an ASAVA Hospital of Excellence Award, we believe that our expe-rience as animal caregivers speaks volumes for our work. Moreover, we understand how busy peo-ple’s schedules are, so we make use of an appointment system to keep waiting times at a mini-mum. If you’re in an emergency and need to make an appointment at short notice, we will happily give you and your pet priority. Learn more about the services we offer, and about our team of specialists, by browsing through our website. Alternatively, if you’d like to make an appointment, please feel free to contact us on 9387 1555. •	Parking that’s close to our front door. •	A sterile surgery suite in which we conduct all our procedures. 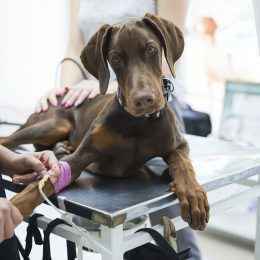 •	On-site laboratory equipment for pets who require blood work at odd hours. •	Grooming, hydro bathing, puppy training classes, and more. •	Dentistry, Oto-endoscopy, digital and dental X-rays and ultrasounds. •	Dog and cat boarding. •	Separate reception areas and hospital wards for dogs and cats.